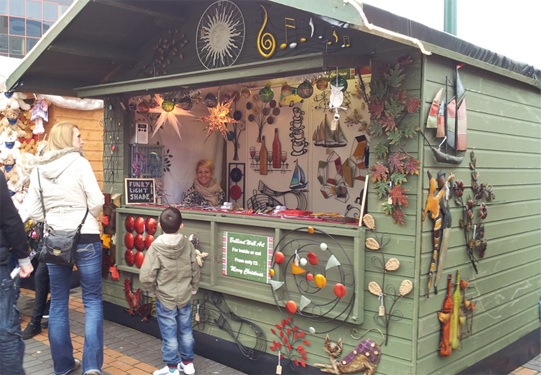 Blog › Visit Us at the Birmingham Frankfurt Christmas Market and Craft Fair Today! Brilliant Wall Art are exhibiting at a stand in the Birmingham Frankfurt Christmas Market and Craft Fair right now. 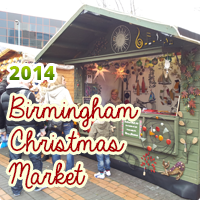 Have you heard of the Birmingham Frankfurt Christmas Market...? If you're a fan of Home Crafts, German Beer and Crepes, you'll love it! We exhibit our metal wall art, resin wall art, wooden signs and more every year at the festive event. If you're looking for that perfect piece to complete your home...or maybe the perfect Christmas present for someone you know, pop along and see us! With great food, drink and artwork to choose from, it's the perfect family day/evening out! Indulge in chocolate, listen to carols, sing along, have a beer or hot drink, take a ride on the Carousel, and much more - join the Christmas spirit!